Send an infotaining email with soft sell everyday. That’s what Ben Settle preaches and people love it because it’s such a simple system. Send more emails, make more money. Heck, I used it for CopyMonk and people LOVED it. However there are some SERIOUS flaws behind it. There is no real, sustainable email list building in the system. Emails don’t get traffic and republishing them on a blog isn’t nearly as effective as it’s sold to be. It’s very one-dimensional. The daily emails themselves are great for awareness, but don’t actually do a good job if you really want sales. So if that’s all you are doing, you’re not going to be very profitable. It’s very internet marketing influenced. 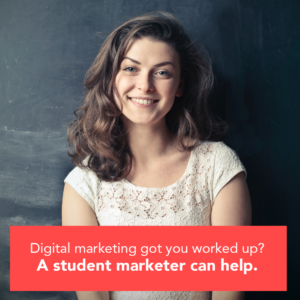 This is fine if you’re in the internet marketing space, but if you’re trying to build an actual startup, then you’re going to want to level up your thinking. The question now is if you want to build a business that revolves around a daily email newsletter, what’s the best way to do it? I’ve been interested in this topic for a while and I think I’ve figured it out. Then read below for what I think is the right way to build a business based around email. Go all in on being a media company that publishes daily via an email newsletter. This means saying “no” to anything that doesn’t support that business model. That means optimizing 100 percent for the email signup with the right intention. This means creating something unique and valuable. That also means you’re not just an email marketer anymore. Instead, you are now the producer of a daily “show” that people tune into every time they open their inbox. Think theSkimm or theHustle. Make sure all your email subscription landing pages, sign up boxes, and popups tell people the frequency and value prop of your email newsletter. Do this even if you’re giving away lead magnets. And make sure you have at least one place where people can subscribe directly to the newsletter without a lead magnet. Ideally, your home page and an easy-to-find landing page. Make sure you show an example of an email you’ve sent out on those pages. These will be your best subscribers because of their intention. If you’re going to use lead magnets, give away tools not information. Now, it’s time to get your first 1,000 subscribers. First, manually contact every single person you know who is an ideal reader and ask them to sign up. Then, get them to sign a friend up. Then after that, use curiosity posts on social to get anyone else in you didn’t contact. Second, you need to produce 5-10 pillar blog posts. Distribute through paid ads, SEO, social, communities, influencers, and anything other avenue possible. Squeeze the juice out of those posts. You just need to produce 2 per month to make this work. Optimize for the email signup. Last, leverage other people’s audiences. This means guest posting, getting on podcasts etc. Re-purpose those 5-10 pillar blog posts to form the foundation for this content. The moment you get your first subscriber, you should be sending out your daily email. You can start with a simple non-formatted email, but eventually you want something a little more designed like the way theHustle and theSkimm have theirs set up. And of course, focus on infotainment. Since you’re not creating content elsewhere though, you must deliver the goods education-wise in your email. The specifics of the emails will completely depend on what type of business you are building and what your style looks like. And yes, you can republish your emails as blog posts. Incentivize growth with an ambassador program. This is the key to making this model work. Now that you’ve got 1,000 or so subscribers, the number one way to grow organically is to give away free branded merchandise, products, secret Facebook group access or whatever else you may have in exchange for how many referrals your fans get you with their unique link. Make this your main call to action (CTA) in every newsletter, especially if you’re really looking to grow. Keep in mind, this is not the same thing as a regular giveaway. It’s an evergreen strategy that constantly incentivizes your true fans to talk to their network about how great your email newsletter is, not people who just want free stuff in exchange for giving their email again. Monetize by combining ads with dedicated pitches. On your daily email newsletter, you want to promote your products and services through “sponsored banners”, relevant linking, using the P.S. section and other non-intrusive tactics. You can do this everyday. When you really need to sell something though, keep sending your daily newsletter, but then send additional emails dedicated to promoting your product or service. I suggest 3-4 promotional emails max per week. Agora does this very well. They send those emails every other day and it’s delivered about 5-6 hours after they’ve sent their newsletter. 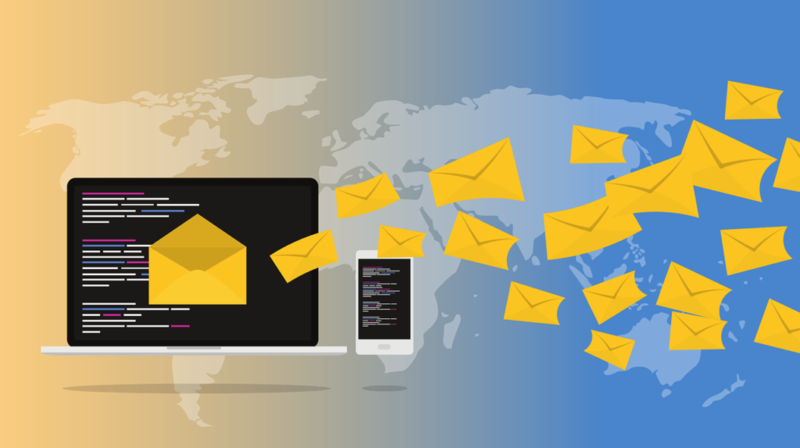 If you can’t handle sending 10 emails a week, then an alternative strategy is to send 5 newsletters per week and dedicate 1-2 days per week to send promotional emails on those “off days” or some variation of that. Focus on the two metrics that matter, sales and email replies. Sales are obvious, but no one thinks about email replies. You need to answer every person who replies to you. This is the key to making your subscriber a true fan. And if for some reason no one is emailing you, that’s something you have to fix! Either by sending out better emails and/or asking for it from time to time. Yes, it’s slightly more work than Ben Settle’s original method. But like I said earlier, that method is also incomplete and incompatible in every market besides info-products. If you follow this 7-step guide though, you’re going to end up with something much more profitable and scalable than what any internet marketer will ever have: A media company based around a daily email newsletters. 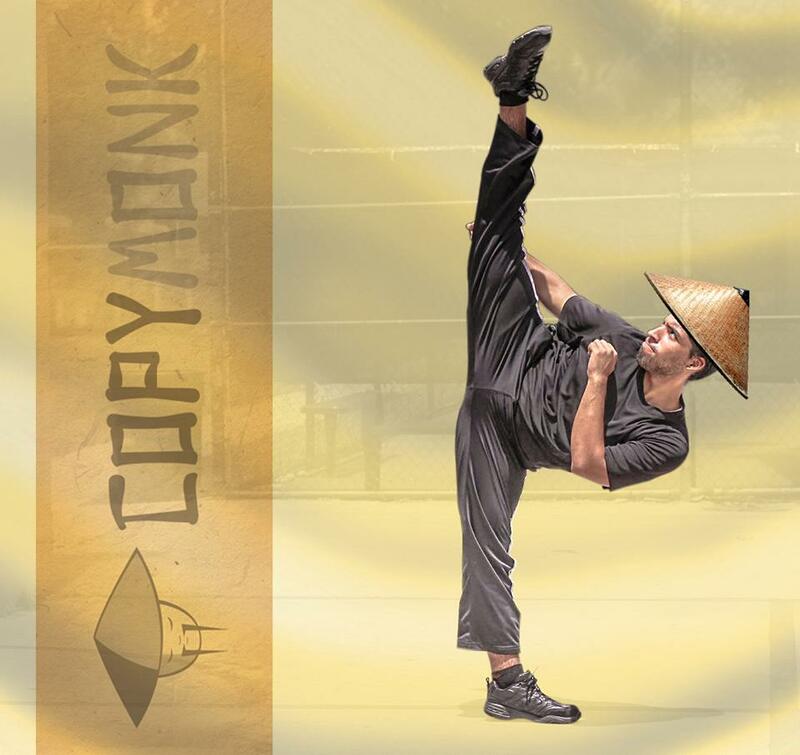 The one and only CopyMonk! Join https://web.facebook.com/copymonk/ for his infinite copywriting wisdom.